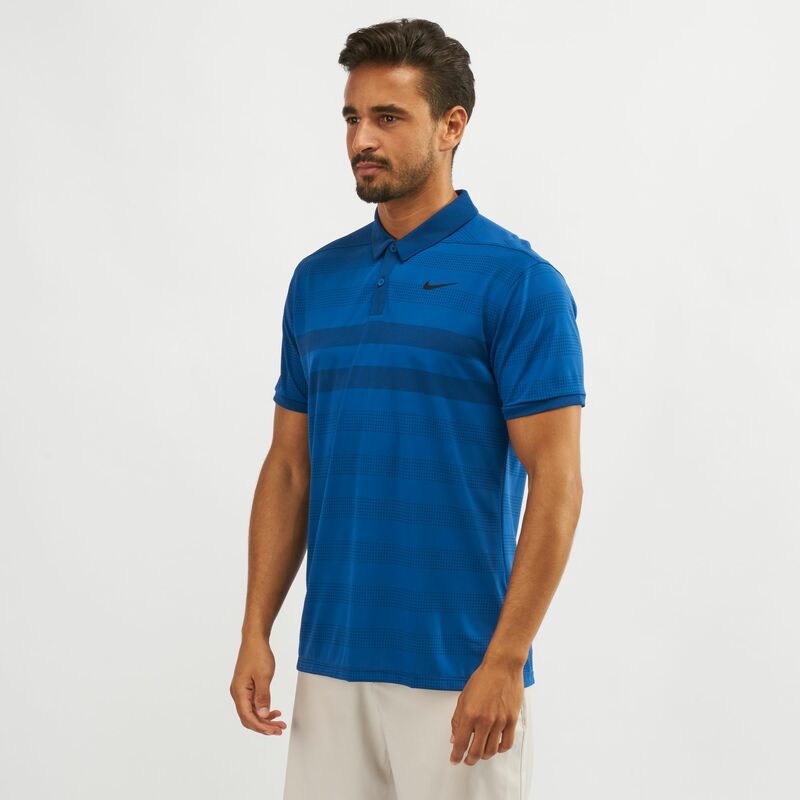 You are ready for action on the green with the Nike Golf Zonal Cooling Striped Polo T-Shirt for men. 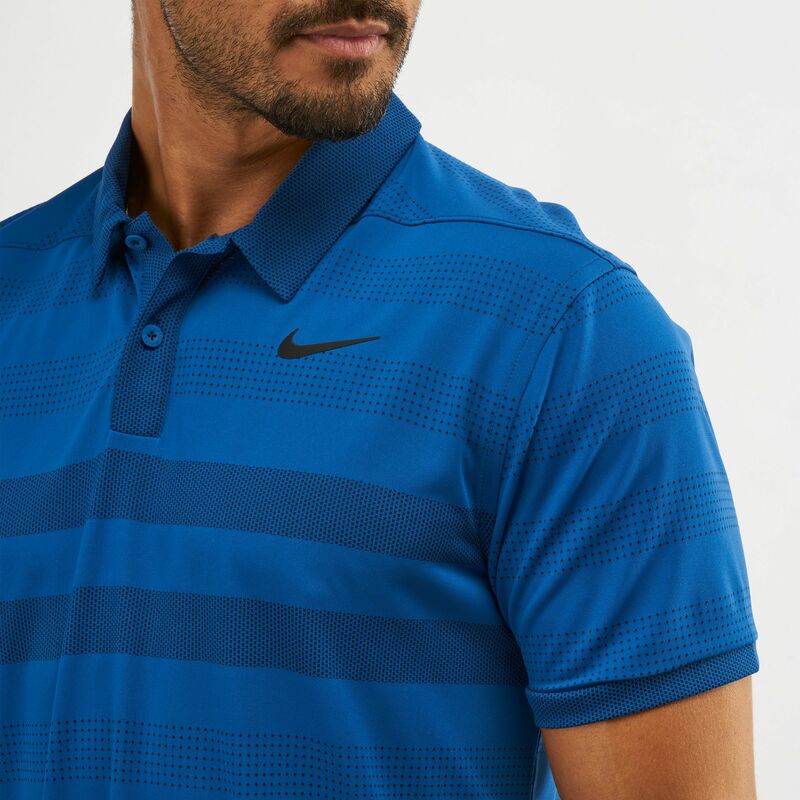 Featuring the Nike Zonal Cooling and Dri-FIT technologies, this short-sleeved shirt works to give you advanced breathability and ventilation. 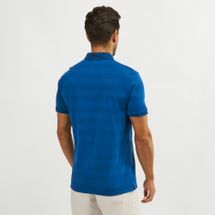 The rolled forward shoulder seams allow freedom of movement for your swings.